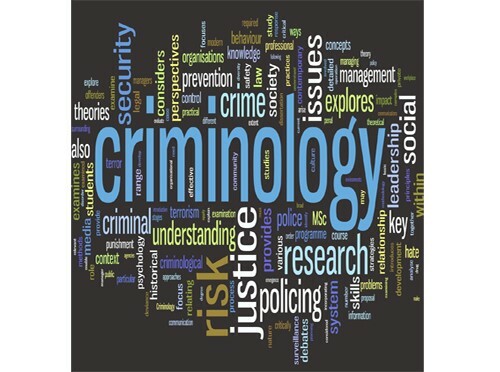 This course will focus on crime as a social phenomenon: types of crime, criminal behavior, criminals and victims of crime, as well as explanations of crime (theories), a study of forensic science and the techniques employed to solve crime. Mental illness, with some focus on psychopathic and sociopathic behaviours and their link to violent crime will be studies. Other topics include 'street' crime, organized crime, corporate or white-collar crime, historic crimes and infamous criminals. Make a sincere effort - engage actively in the classes and as you do the assigned work, be open to new ideas and methods, follow suggestions and improve where you can, learn from your mistakes, get extra help when you need it. Self responsibility is the key to developing safe and respectful learning environments...'I own my thoughts, language, behaviours, actions, and outcomes.' Being self responsible allows us to move forward to a full life, deeper learning, and an attitude that does not blame others. You will learn and be successful if you do the work. Listen carefully for instructions, write them down if there is no handout, and expect them to be due next class unless otherwise directed. Extensions: Talk to me before the due date if you could be late (or on the due date if something unforeseen comes up) - just be honest about why. Ask for an extension if you will need one, and you will probably get one. If you organize your time and plan ahead, it will work out. Demonstration of Learning: If you have a true desire to express what you have learned in a different way, or need to show that you understand something that you missed, there are some assessment alternatives you can find out about from your teacher. Plagiarism - copying of work is not allowed. It should be noted that the copying of any work without naming the source (i.e. from the book, the internet) is also plagiarism. If you plagiarize you will redo the assignment.